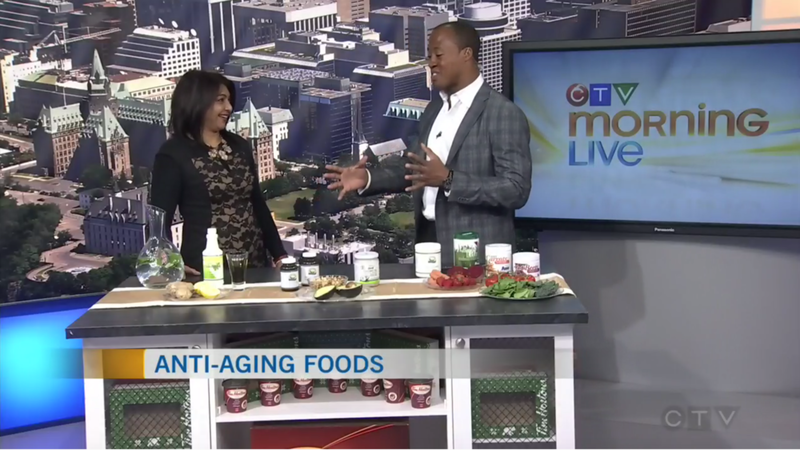 Watch our latest features on CTV Morning Live Ottawa! We are excited to welcome our newest member to the team! Dr. Chanele has recently joined our team and will be focusing on our latest service offering, Naturopathic Medicine! She strongly believes in empowering individuals to take control of their health and works with them to help them achieve optimal health and wellness. 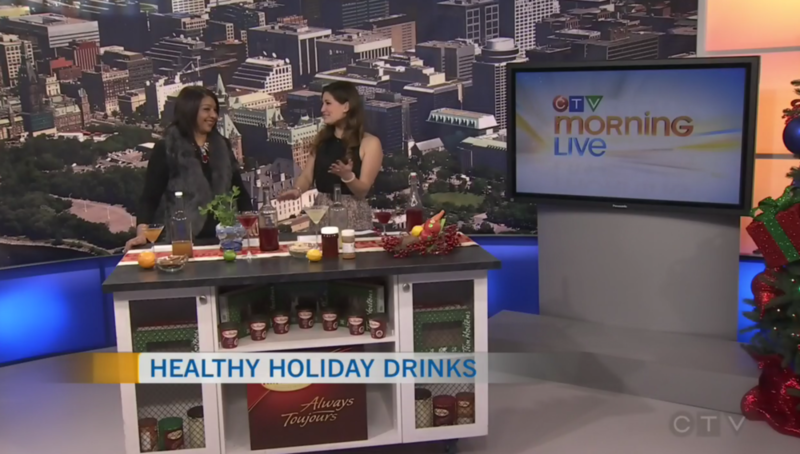 As well as her ND designation from the Boucher Institute of Naturopathic Medicine, she holds a BSc in Biopharmaceutical Science from the University in Ottawa and obtained a MSc in Nutrigenomics and Personalized Nutrition in Spain. I had been seeing another naturopath from 1998 to 2007. It took 4 years for me to feel better; however with you, I saw a difference in my health and energy within 2 weeks. What I also got from her is knowledge as to how to take care of myself and how to balance my nutrition & what foods to avoid. She spends time with me & is not on a 20-25 minute timer like other naturopaths. The products she uses are the best & she can discern which are good for me and which does not work for me. She has tremendous knowledge & knows so much about nutrition as well. I had a really busy & stressful year. I would have not been able to cope & accomplish all, have I not been on Ramilas Regime. I loss 38 lbs since seeing Ramila & I am excited!!! After several years of searching for relief a friend has recommended that I see Ramila. I suffered from debilitating environmental and food allergies and such fatigue that walking up a flight of stairs was difficult. Within a few minutes of my first visit I knew I was in good hands with Ramila, as she had the uncanny ability to understand my problem and therefore get to the root of my illness. For my path to wellness Ramila had suggested sensitivity clearing for my allergies as well as herbal supplements. I also gained tremendous relief from her emotional release technique. After each treatment I flelt a huge weight lifted from my shoulders, I would never have believed how your emotions could play such a pivotal role in your physical well-being. Today I am happy to report health, wellness and serenity that I never thought possible. I cannot thank Ramila, Megs and Maria for giving me my life back. Ramila You truly are an angel. Amazing...I’m feel better already!! I’ve been experiencing adrenal exhaustion, not being able to sleep and daily headache from dehydration so now taking some herbal supplements, a tonic and vitamins to get my groove back!! Apparently burning the candle at both ends for twelve years will do that to you. After three days I’m already sleeping better and headaches are just about gone. Going back in a couple of weeks to do the emotional cleanse/release and a month to check my adrenal glands making sure I’m back to “normal”. Ramila’s Healing Arts Clinic in Ottawa offers non-invasive diagnosis such as allergy testing, muscle testing and iridology as well as health treatments using only natural methods. Some of our clinic services include naturopathic medicine, allergy clearing, shiatsu massage, holistic nutrition, and weight loss programs. We provide holistic services in Ottawa and support the nearby towns of Barrhaven, Kanata, Orleans, Gatineau, Cumberland, Kingston, Hawkesbury, Cornwall, Brockville, Smith Falls, Renfrew, Pembroke, Perth, Belleville, Trenton, Mississauga, Oakville, and Toronto, Ontario.